Believing God has allowed us to reach out to Altamonte Springs and the surrounding areas, God has blessed us with opportunities to serve outside the church to reach others for Christ. Our Hands and Feet of Jesus Outreach is a group of people who love God, love people, and love to serve. We currently connect with the residents at the Remington Inn and Suites Extended Stay to love and support them through transitioning times in their lives. We serve food and share Christ with them on the first Sunday of every month. If you are interested in serving or helping with donations, you can contact Jerry Hurley. 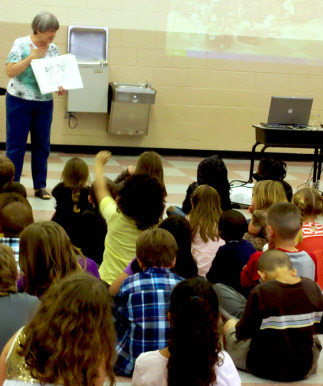 Altamonte Elementary Good News Club meets every Wednesday after school hours to reach boys and girls for Christ. Mentoring is a big part of our ministry to Altamonte as well; God has allowed us to meet individually with boys and girls to help them through the struggles of life. 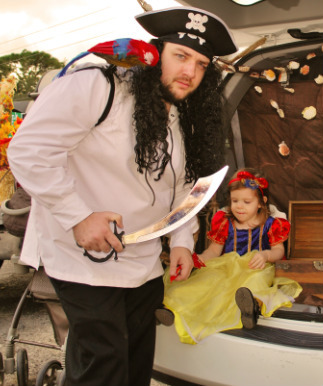 Trunk or Treat is held on the Sunday night before Halloween. Church members have themes for their car trunks, and give out candy or treats to all the children who attend. There is also a competition for the winning trunk. Our annual Easter Egg Hunt is held on Easter Sunday after our morning worship service, and we “hide” approximately 10,000 candy-filled eggs. It is a great way for families to spend their Easter Sunday with us. 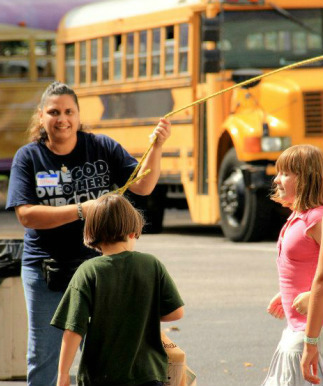 Vacation Bible School is an action packed week with a variety of activities and prizes. It is fun for children K4-5th grade. Normally our Bible School is held sometime during the month of June.